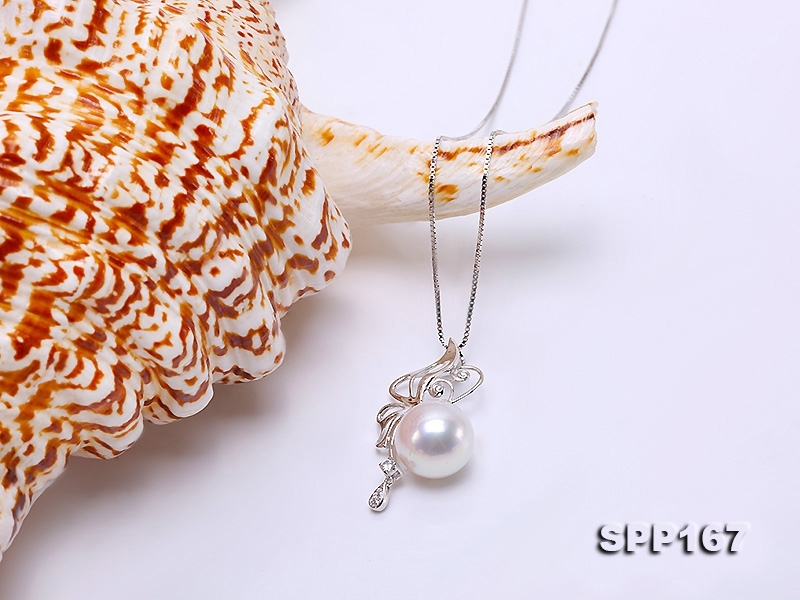 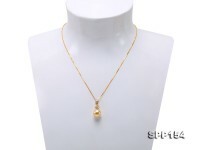 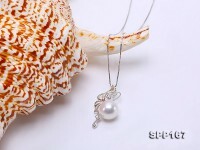 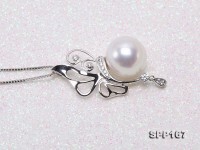 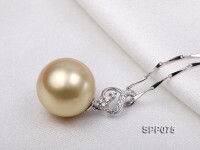 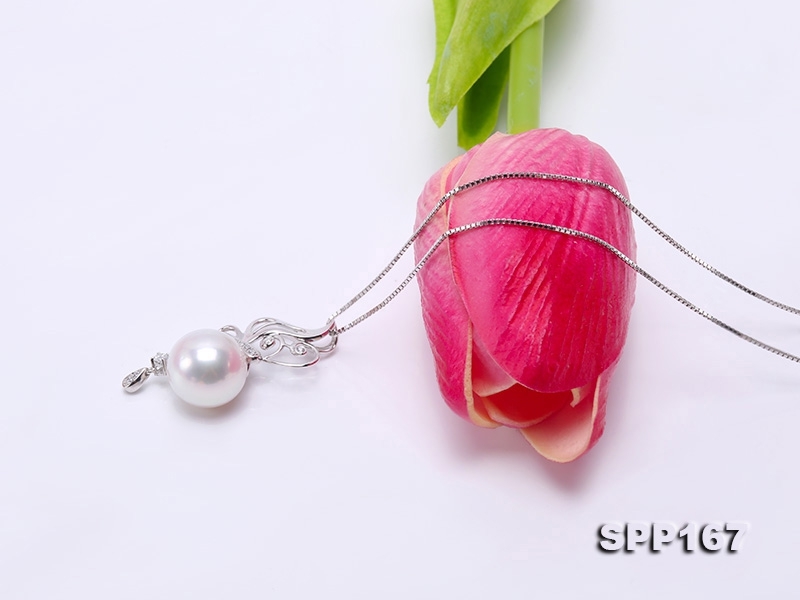 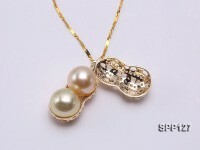 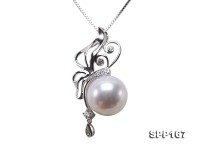 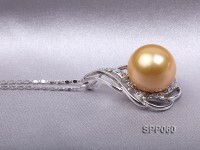 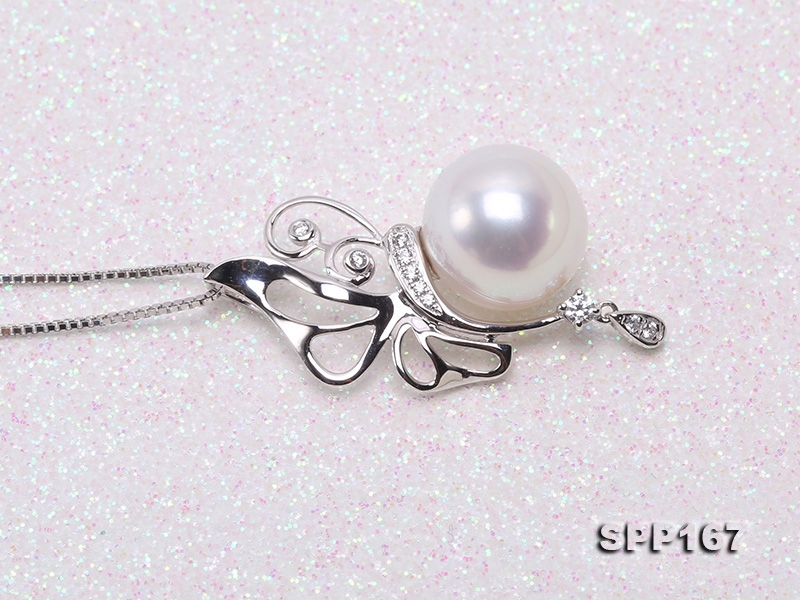 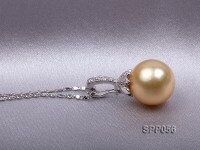 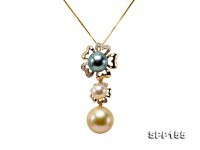 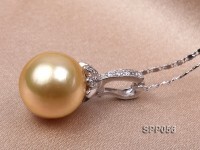 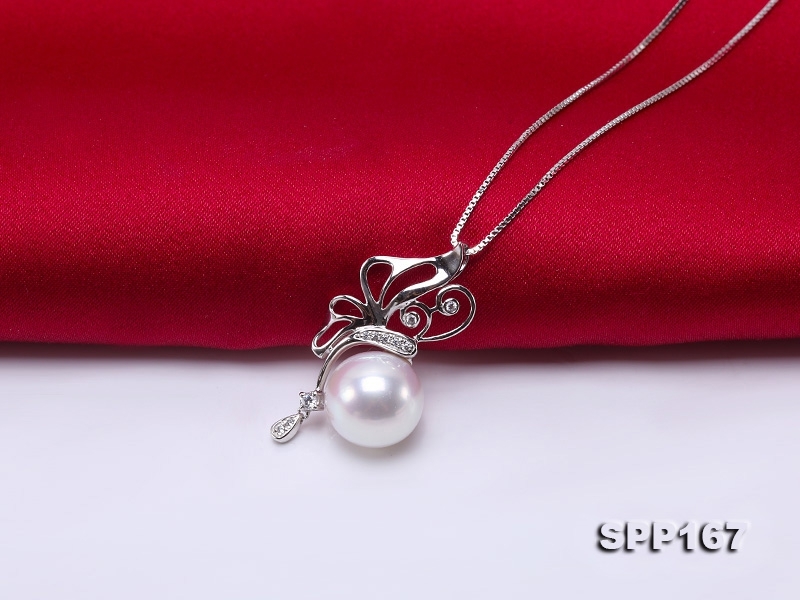 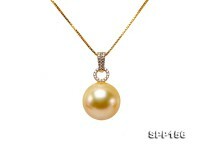 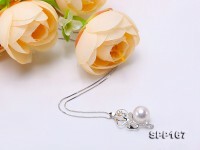 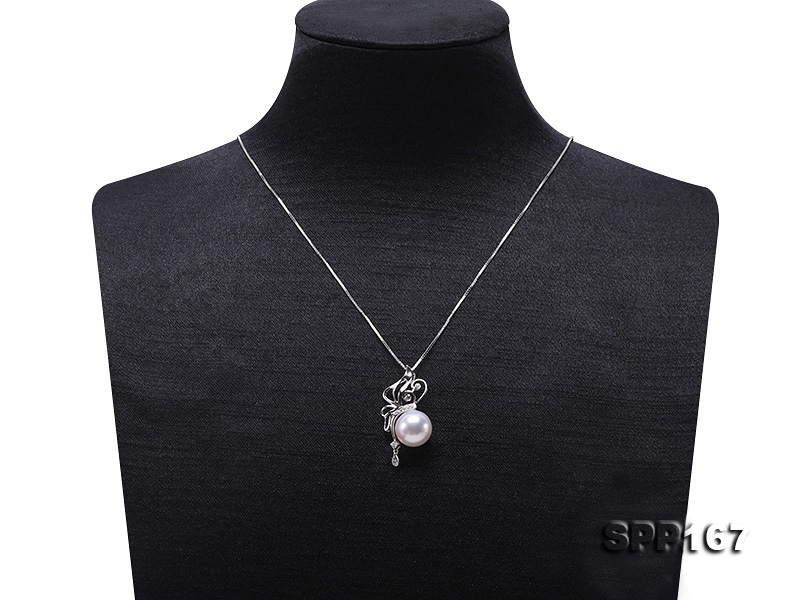 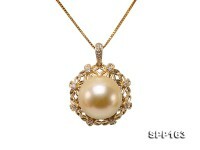 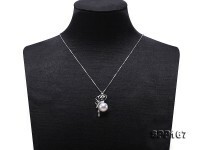 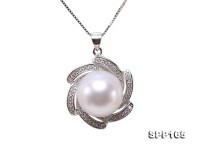 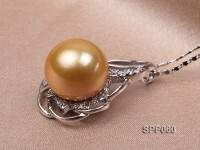 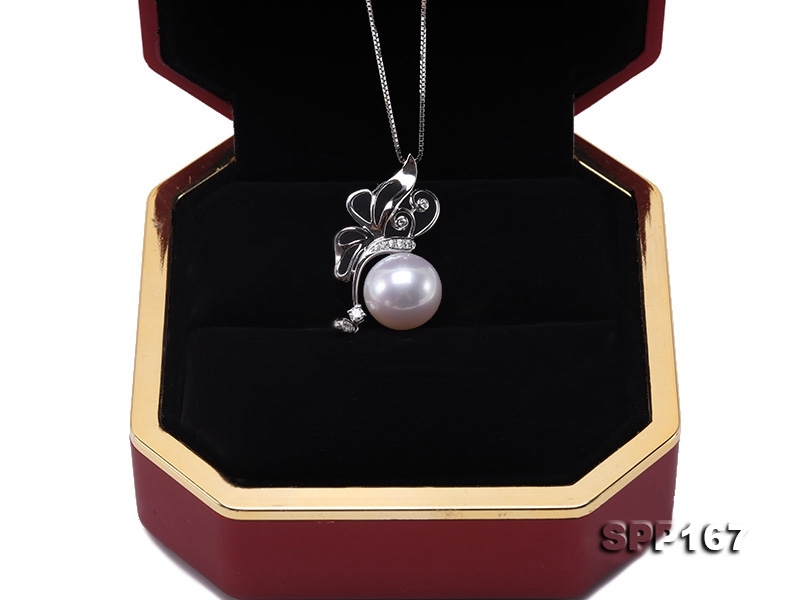 Beautiful and trendy authentic South Sea Pearl and zirconia pendant featuring one genuine and authentic South Sea Pearl 11mm in size. 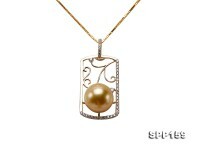 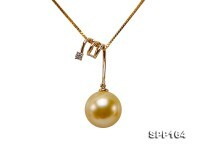 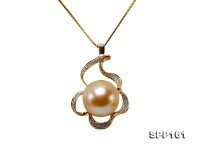 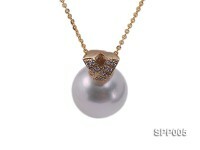 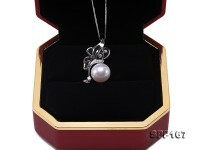 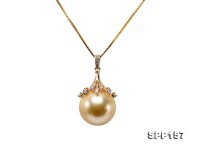 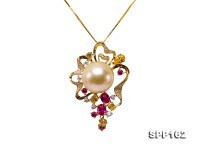 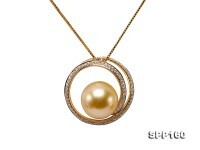 The setting is made of 14K gold, inlaid with shiny zircons. 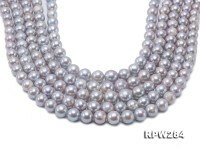 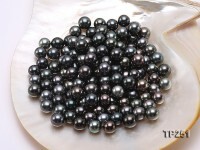 Nacreous and iridescent, this pearl displays Gem Quality luster glow of which no ordinary white pearls can compare, allowing this piece to last for generations if properly cared for. 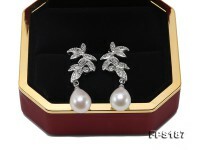 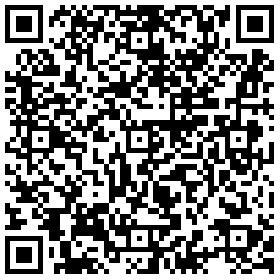 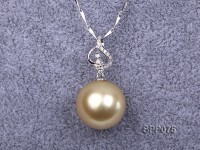 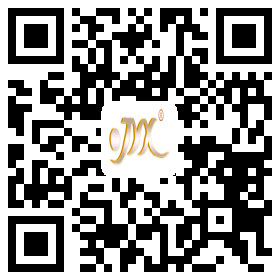 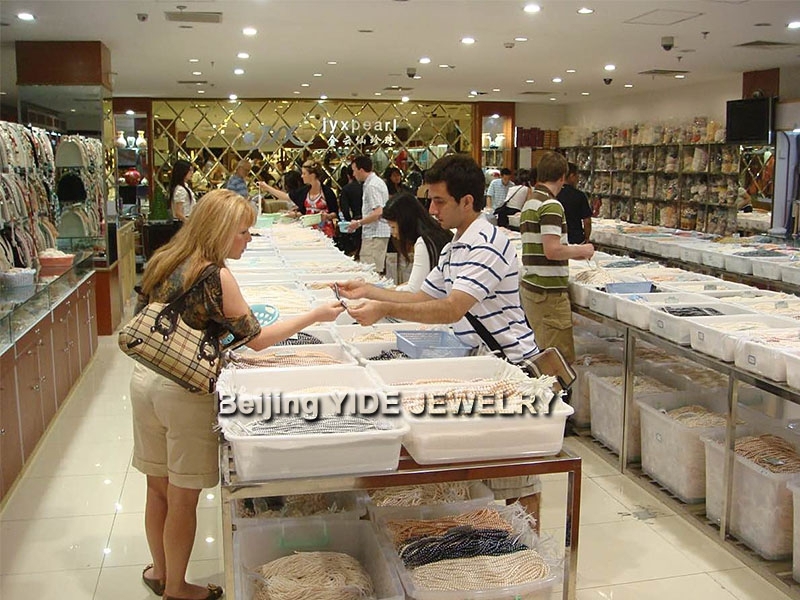 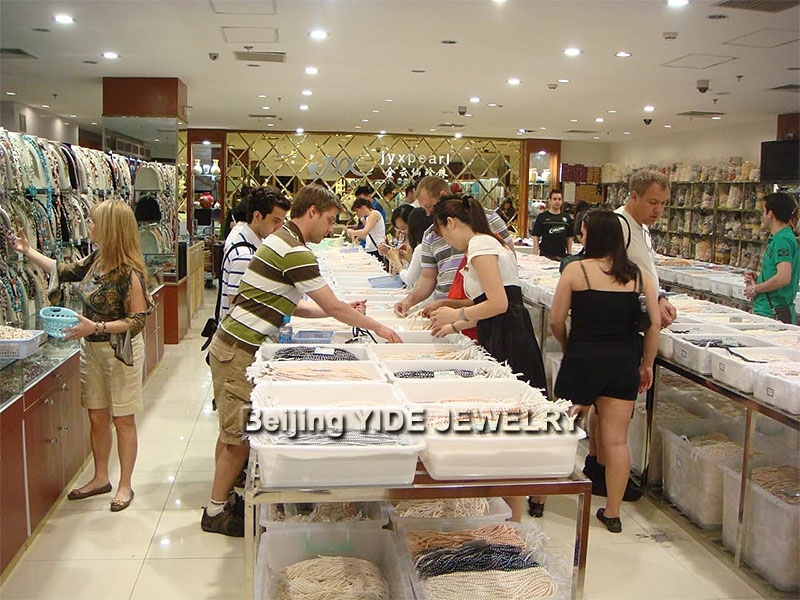 So it is a great jewelry to add to your collection.